OUR CLIENTS HAVE A THING OR TWO TO SAY ABOUT US! We work really hard to make sure our clients are always left happy and confident in the services that we offer. We understand inviting a person into your home or workplace and access to your devices requires a supreme amount of trust, confidence and certainty. Our clients share us with their friends and families because they believe that we offer all of those things all wrapped up in a professional and enjoyable package.  Please read at what some of our clients have to say about Dujio.